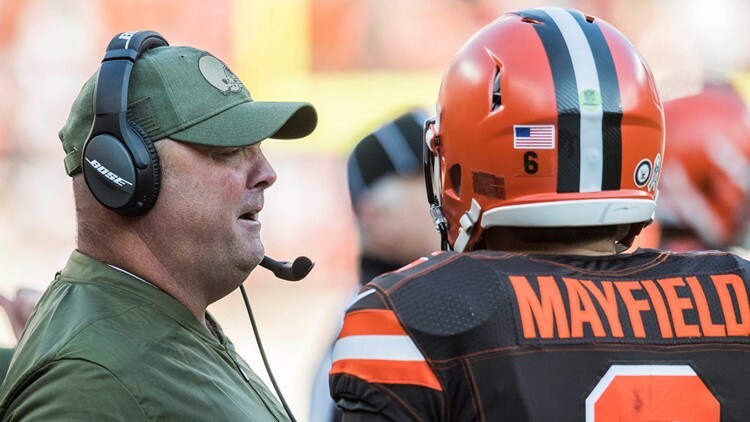 Reportedly, interim offensive coordinator Freddie Kitchens is set to become the next head coach of the Cleveland Browns. Freddie Kitchens reportedly will be the next head coach of the Cleveland Browns. 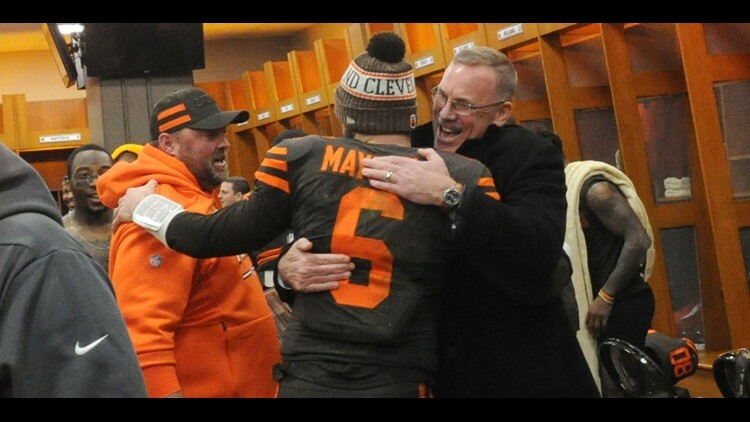 According to ESPN's Chris Mortensen, Kitchens will be the 17th full-time head coach in the history of the Browns organization and the ninth since the team returned to the National Football League ahead of the 1999 season. Also, last weekend, the Browns brought in New England Patriots defensive assistant Brian Flores (Saturday) and Colts defensive coordinator Matt Eberflus (Sunday) for interviews.